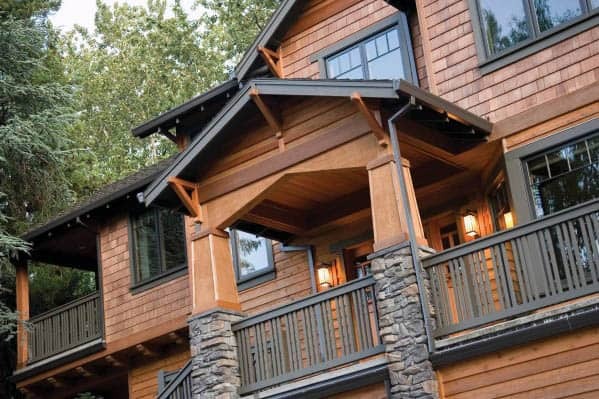 Texture, definition, color, and protection are all the hallmarks of a well-crafted home. 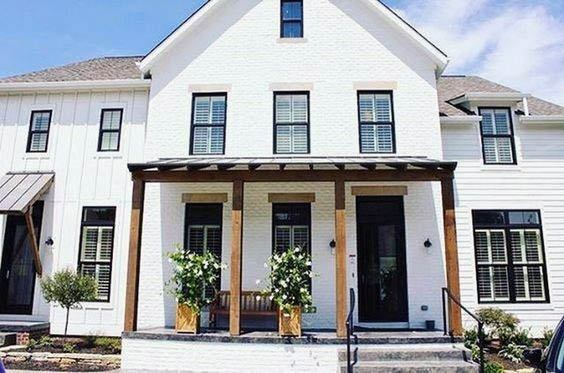 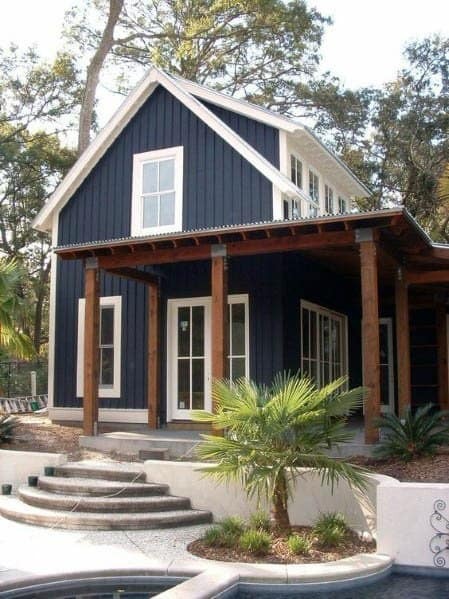 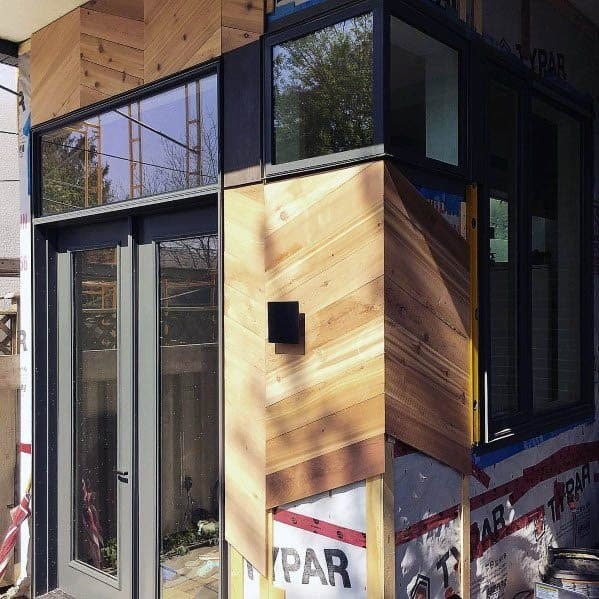 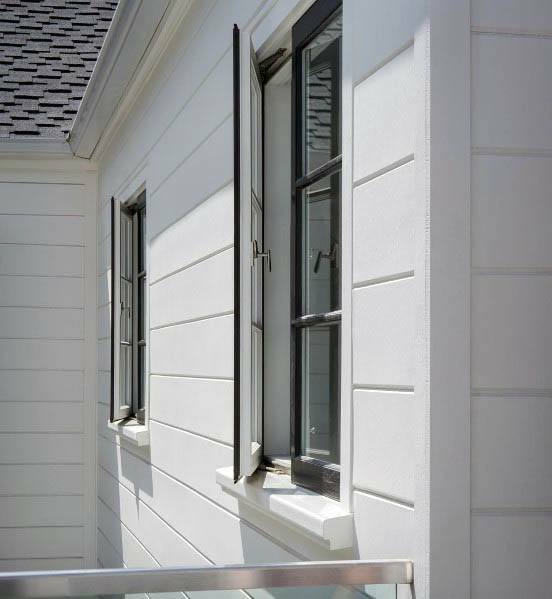 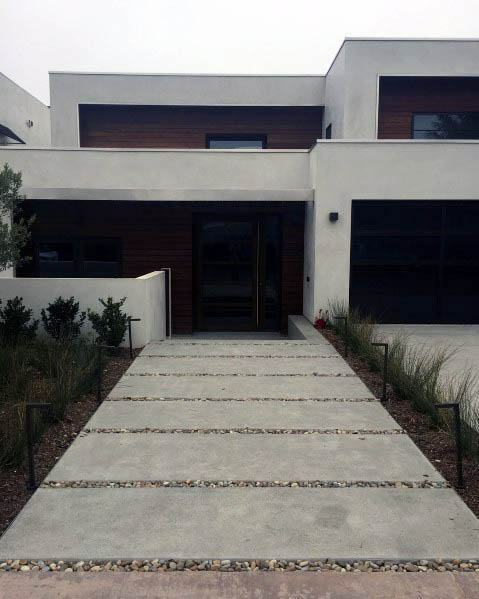 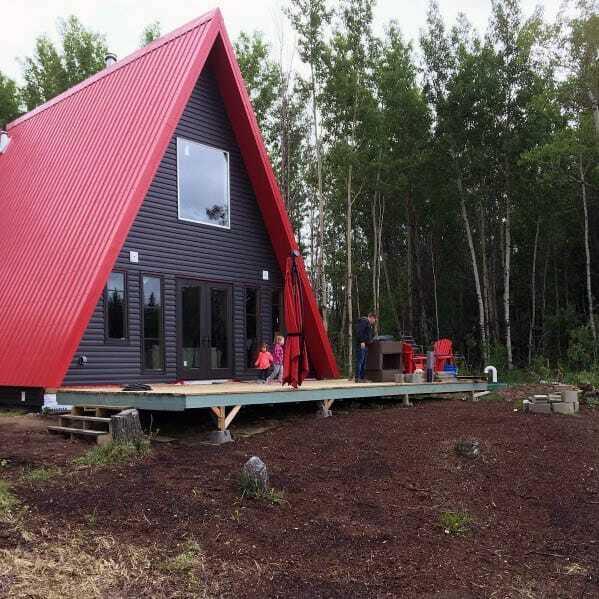 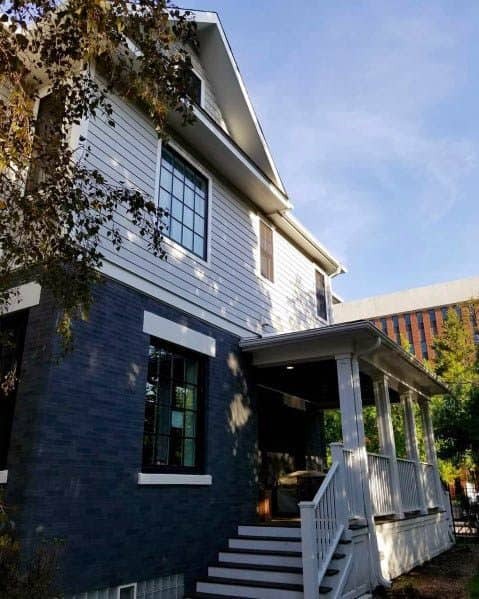 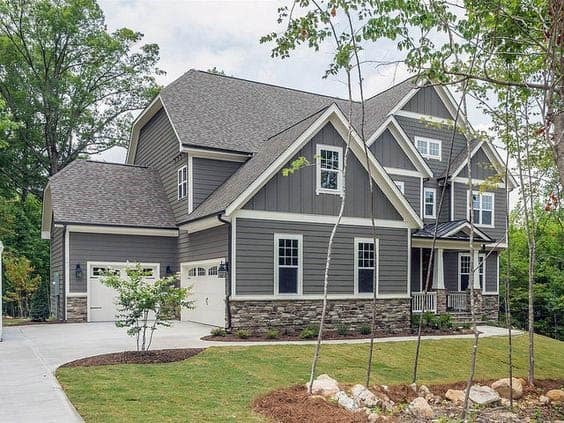 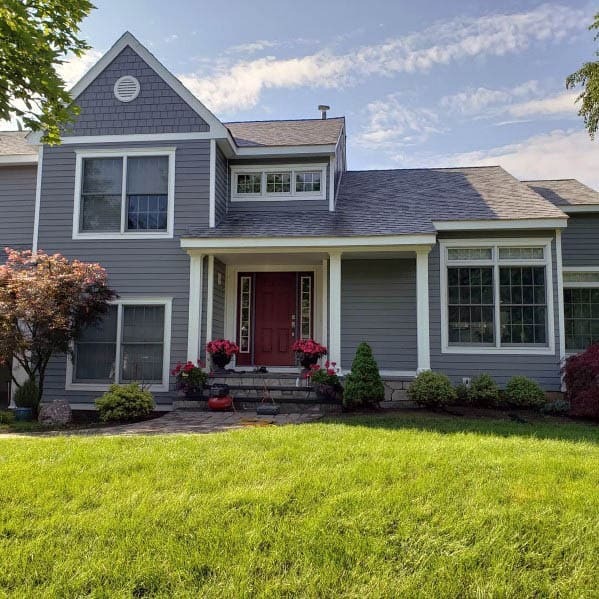 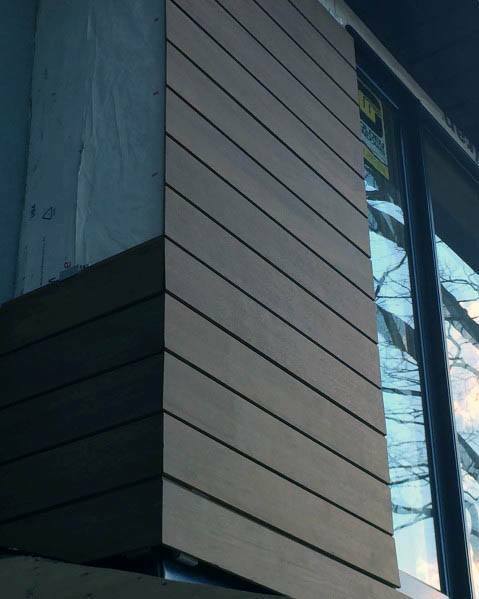 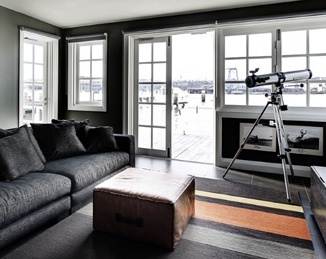 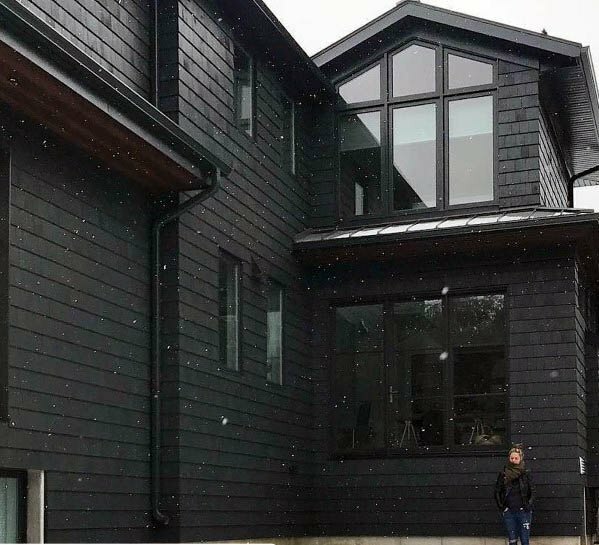 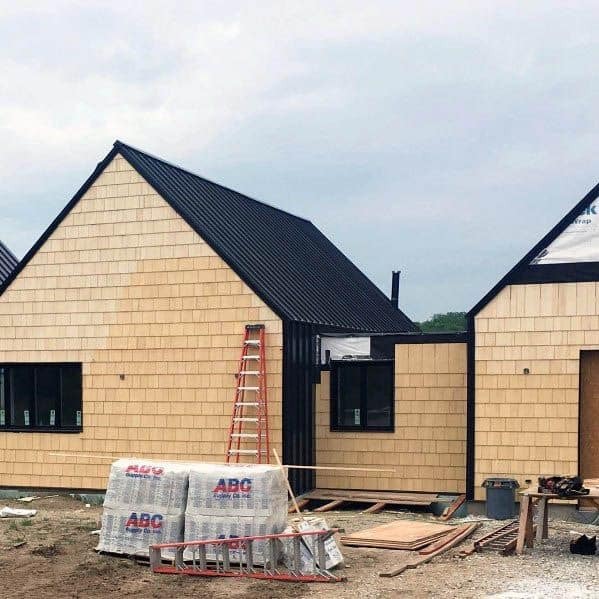 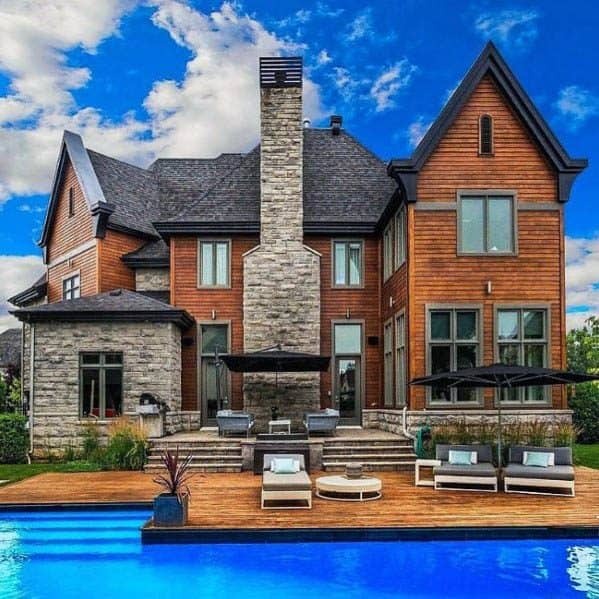 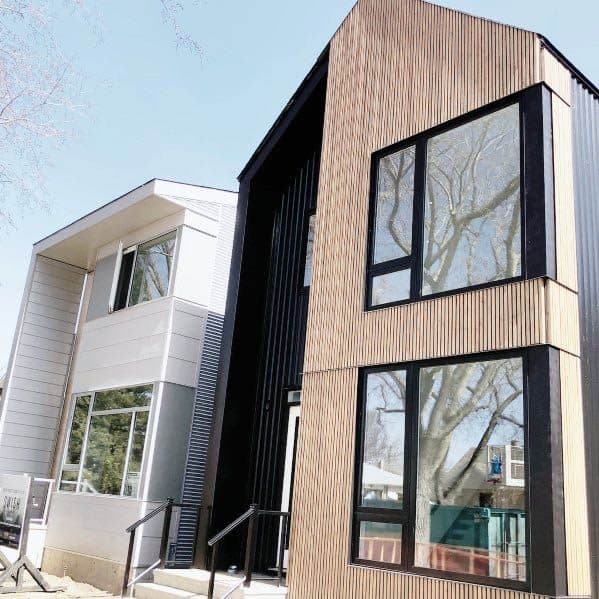 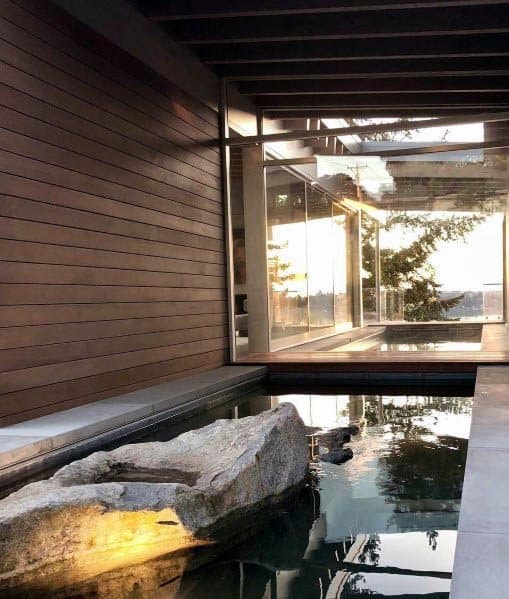 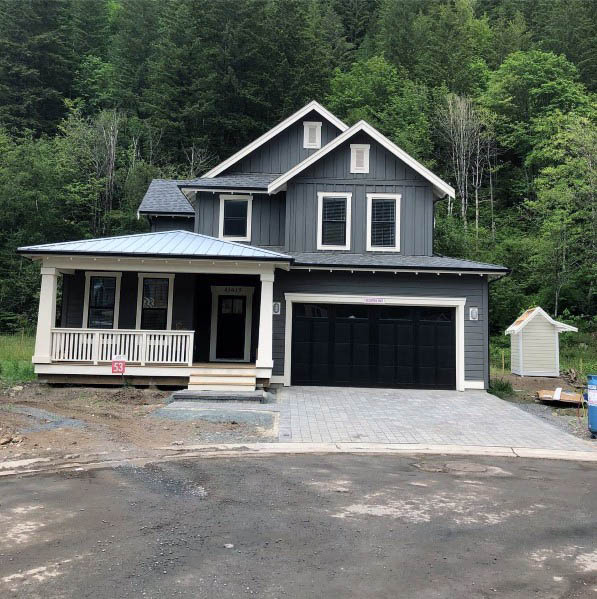 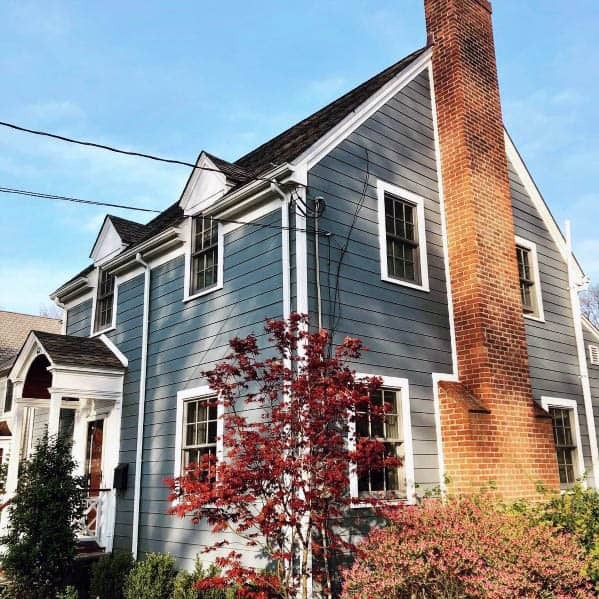 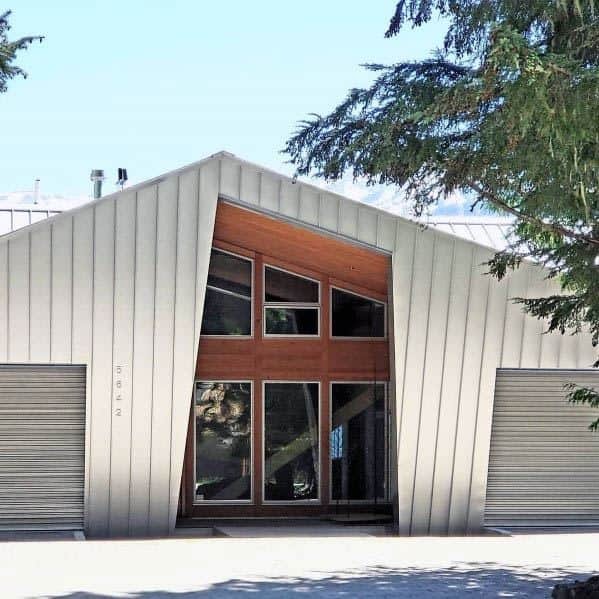 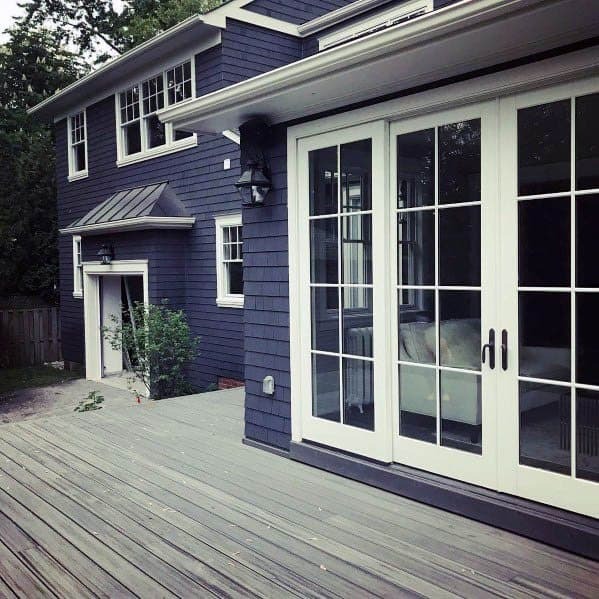 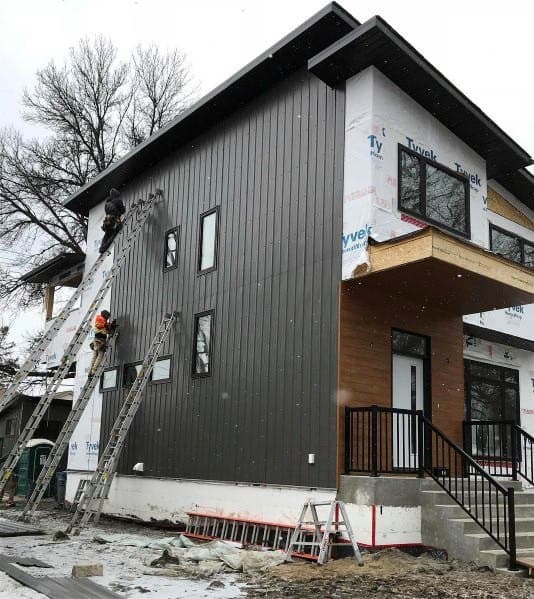 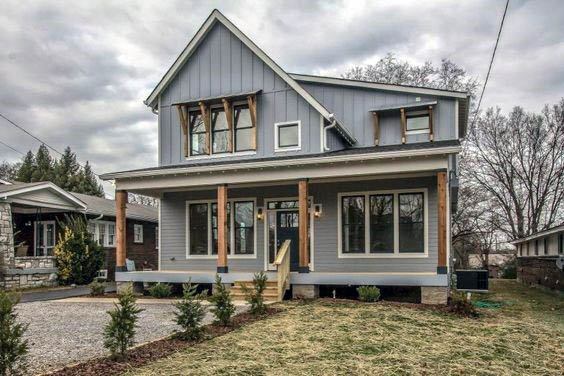 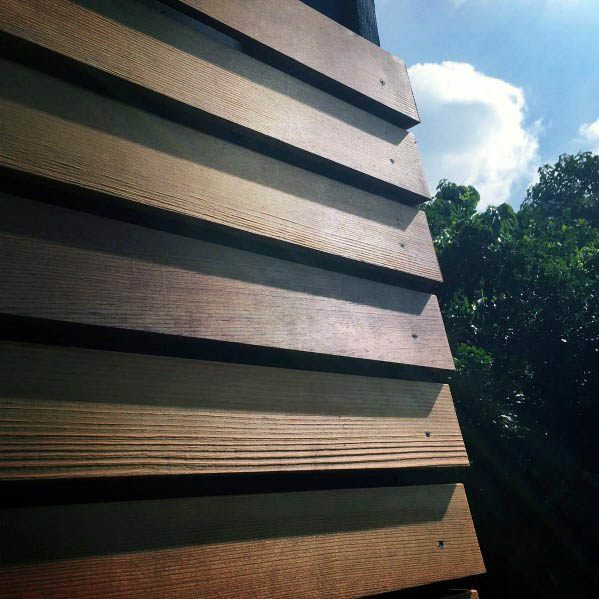 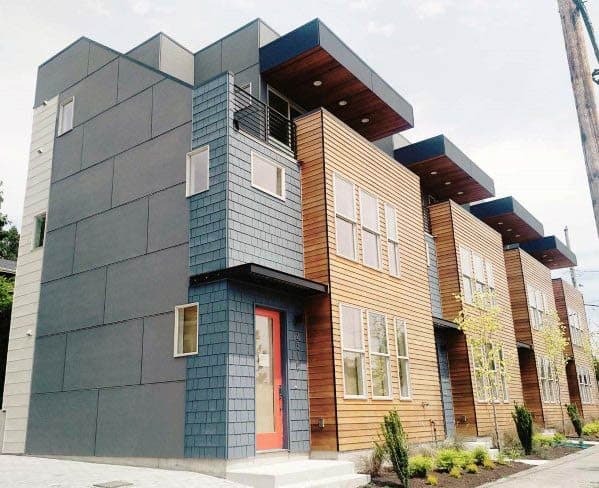 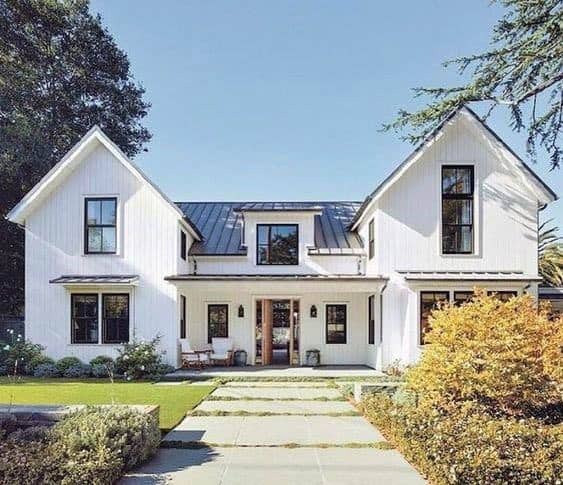 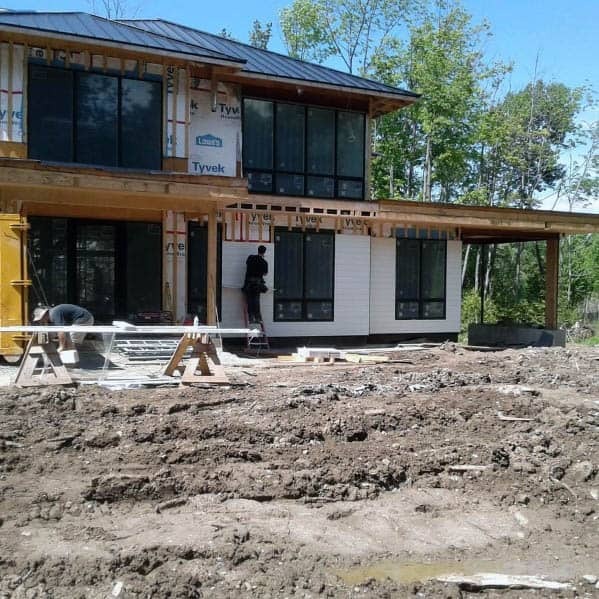 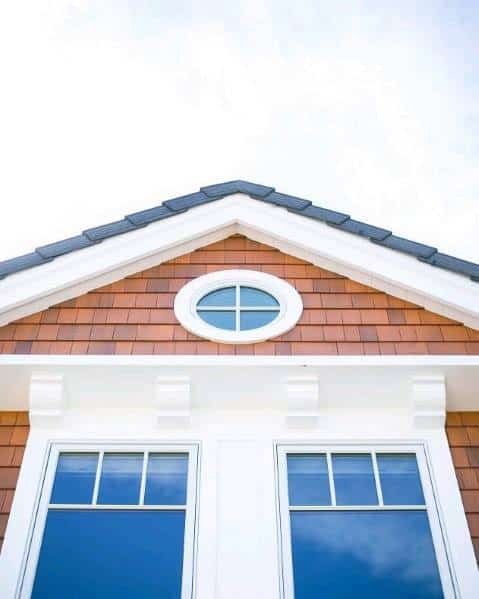 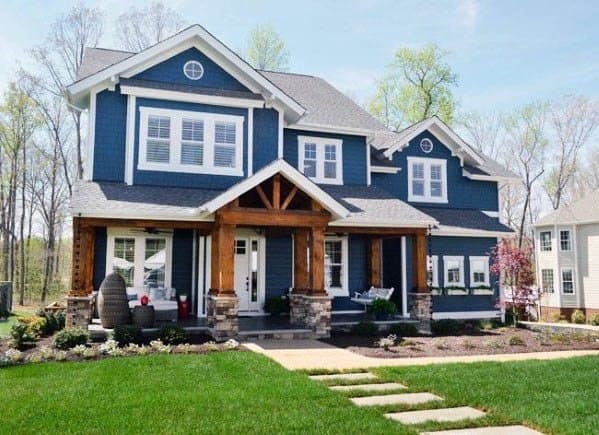 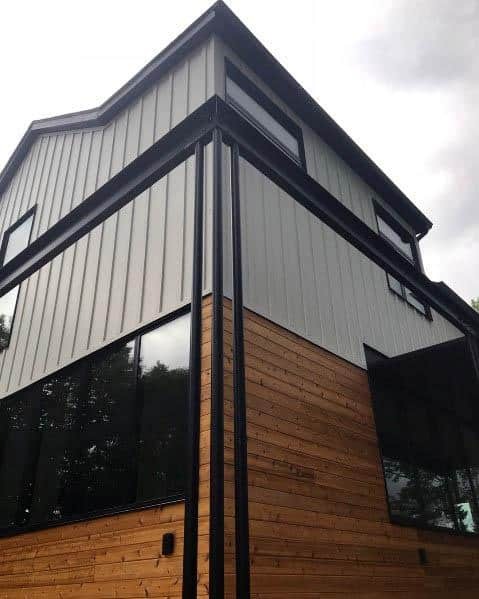 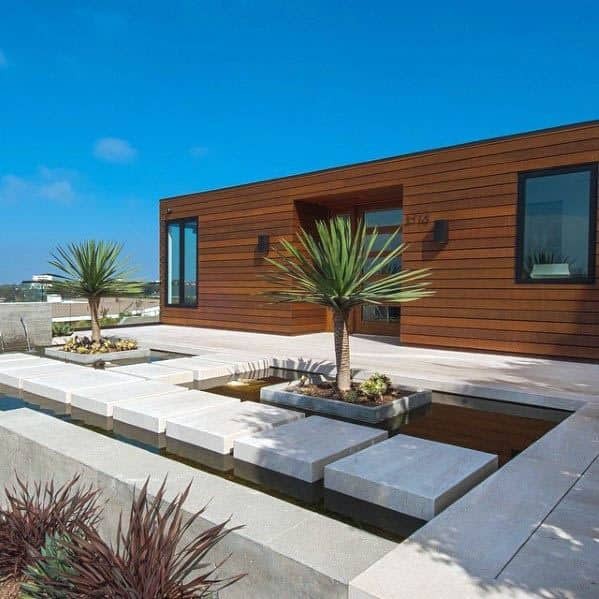 While house siding was once viewed as a strictly architectural mode of reinforcement, home experts are now looking to this time-honored implement for added aesthetic appeal. 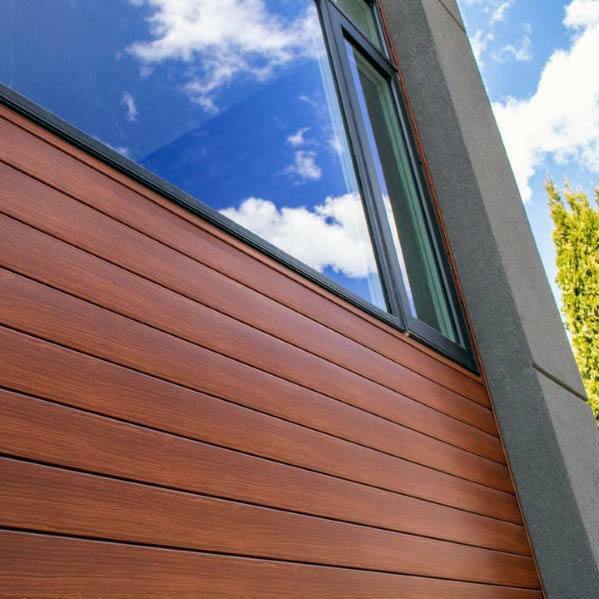 Whether its highlighting an entryway or showing off your home’s unique features, the right siding will elevate your home to a whole new status. 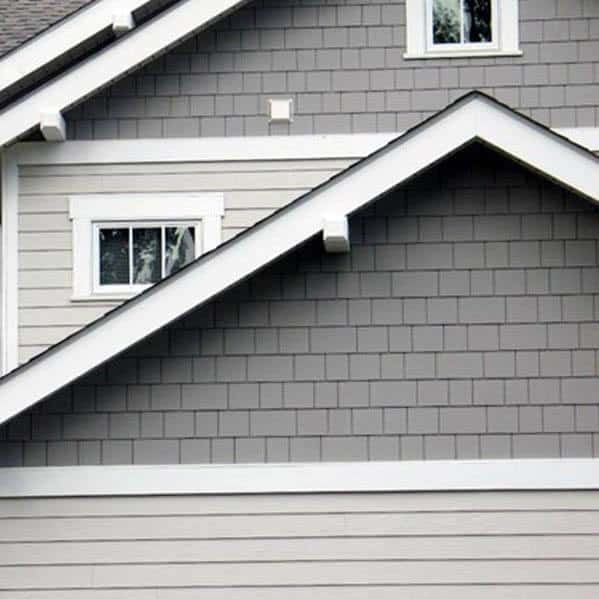 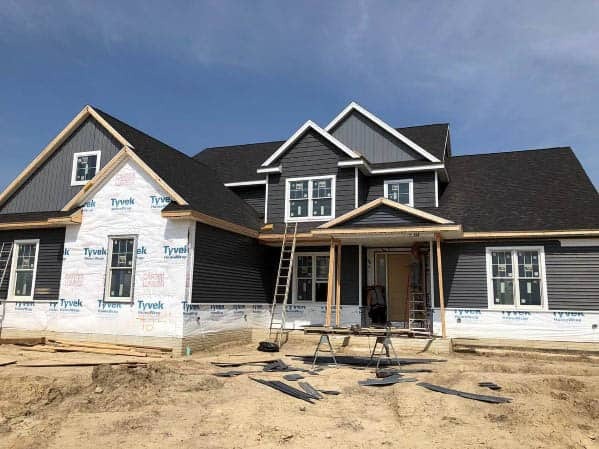 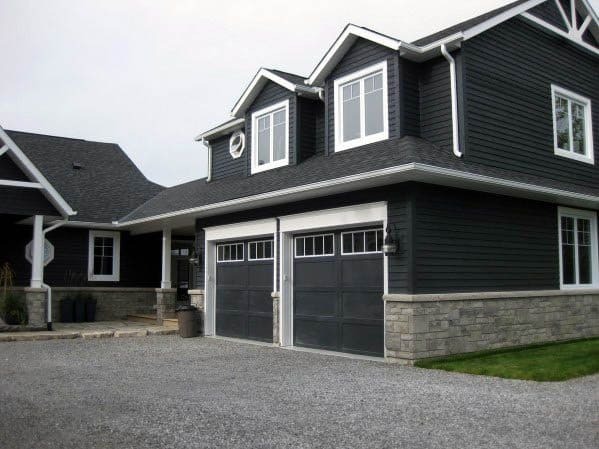 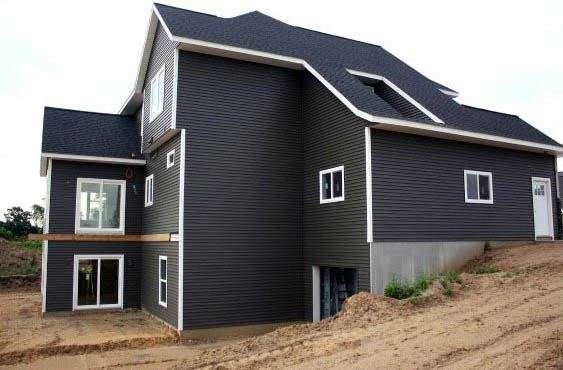 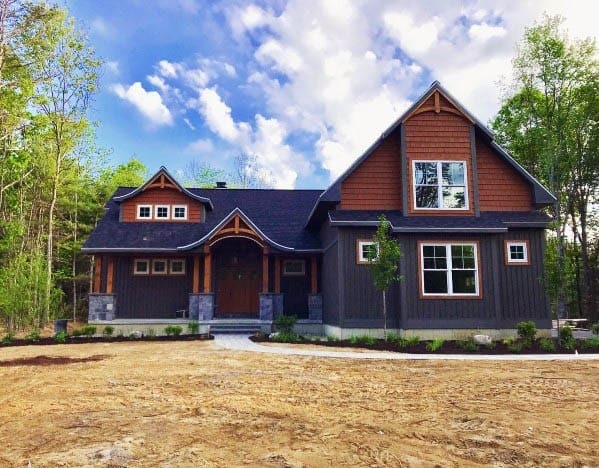 Stone, cedar, and even budget-friendly vinyl are all accessible options when it comes to selecting the right siding for your home, and thanks to the DIY benefits of many siding materials, your home can boast its new addition in no time. 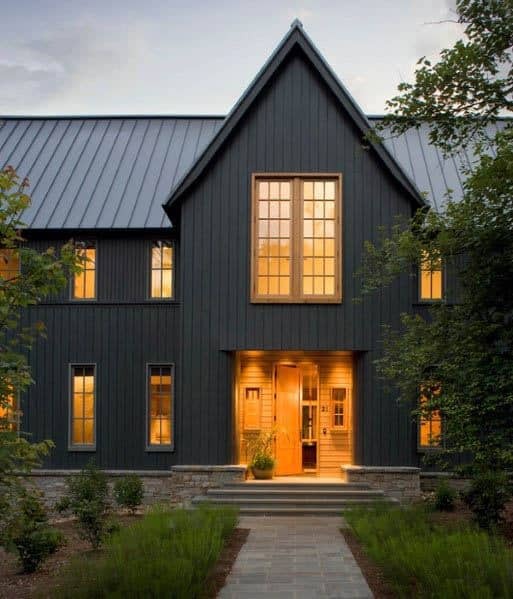 Wood lends a stately New England sensibility and carries an impressive long-lasting (up to a century!) 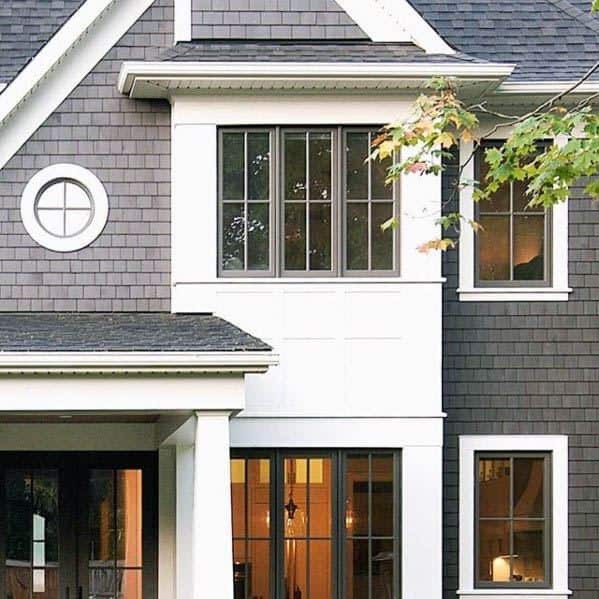 durability, while brick and stone both keep your house rooted in earthy comfort. 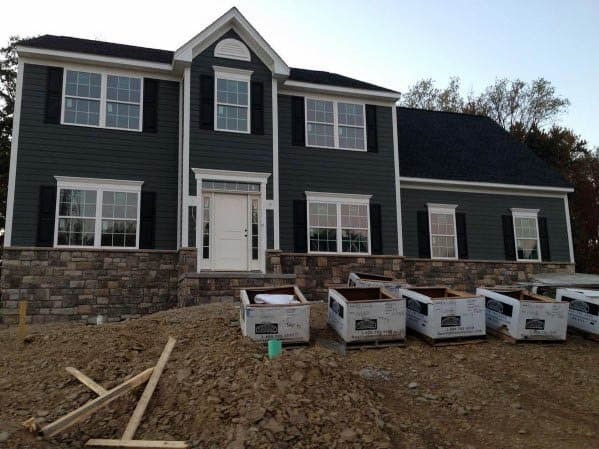 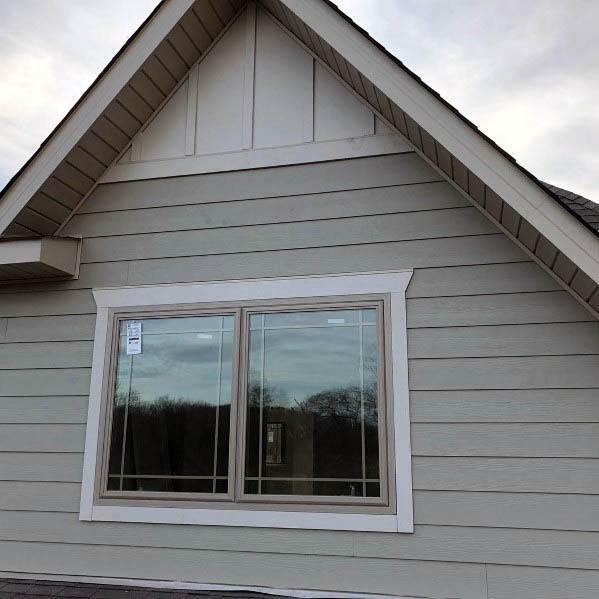 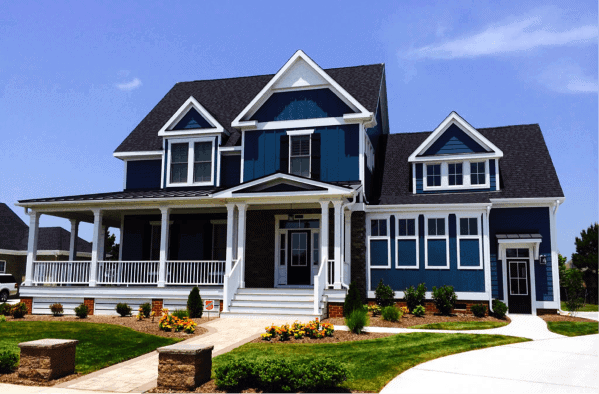 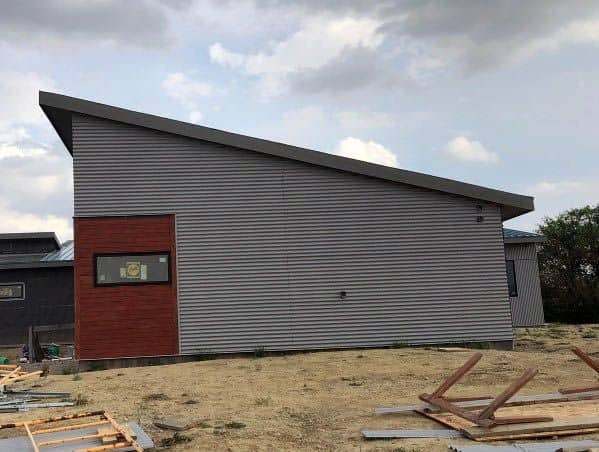 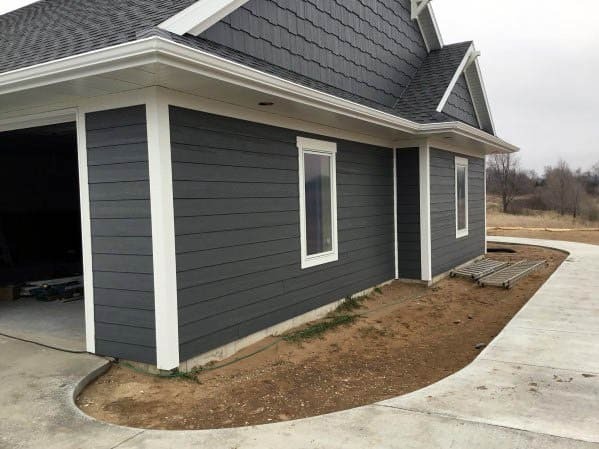 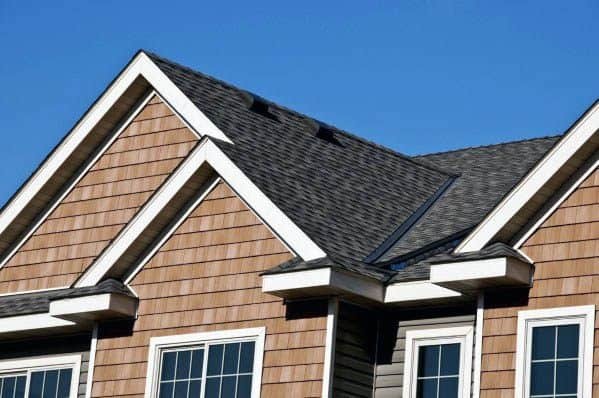 The aforementioned vinyl siding is both low-cost and available in an assortment of colors and finishes, making it the #1 choice in America at the moment. 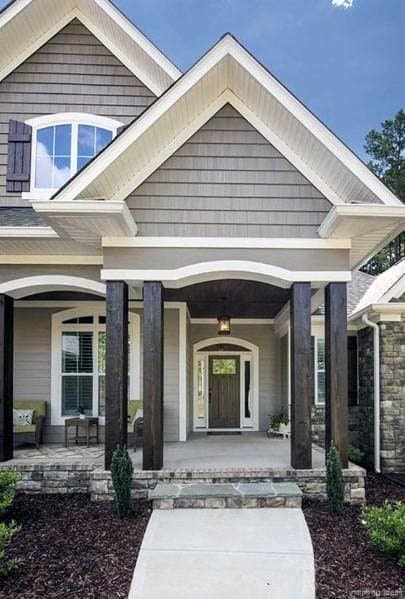 Regardless of what you ultimately choose, you can take pride in the knowledge that your home will gain in value and new aesthetic appeal. 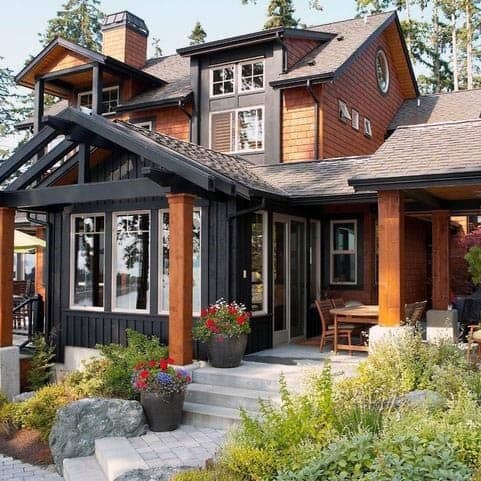 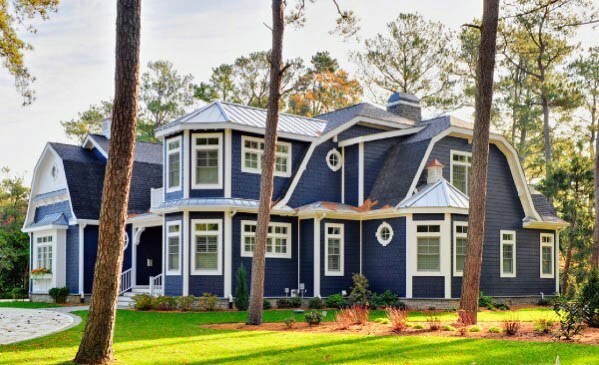 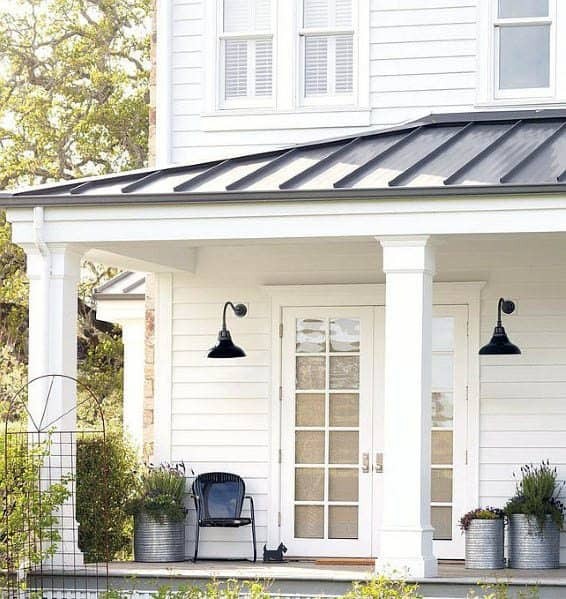 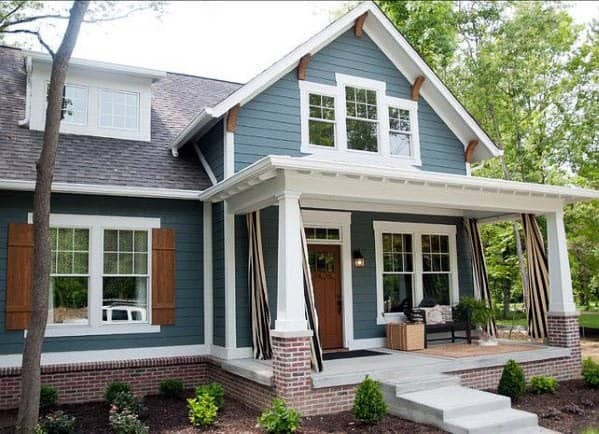 Like so many features honored by centuries of homeowners, these top 60 best exterior siding ideas can be an easy addition to overlook. 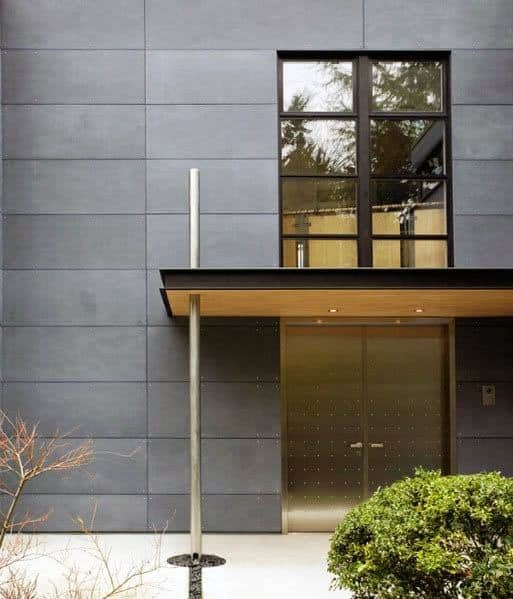 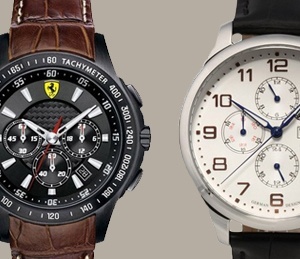 However, a second glance proves that this eye-catching implement has more than proved its merit in the modern world.